A Philadelphia police officer assigned to the Northeast’s 2nd District was arrested Oct. 17 on charges of receiving stolen property, theft, official oppression and obstruction of justice. Officer Kevin Workman, 47, a 21-year veteran of the department, has been suspended from work for 30 days, after which he will be fired in accordance with department policy. 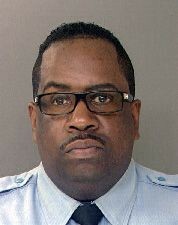 The police department’s internal affairs bureau and the Philadelphia district attorney’s office investigated the case. 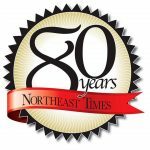 Workman is accused of stealing money from a woman he was investigating for panhandling in September, district attorney’s spokeswoman Tasha Jamerson said in an e-mail to the Northeast Times. The official-oppression charge stems from allegations that Workman used his position as a police offer to coerce the victim, Jamerson said.